Sellers and Buyers can now save Thousands of Dollars ... when buying or selling through us! 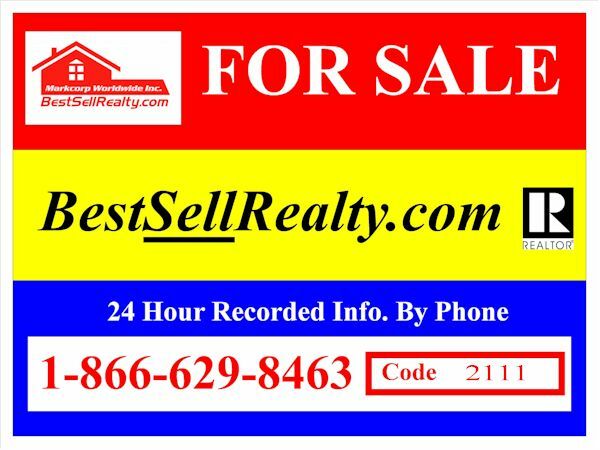 Here at Best-Sell-Realty, we understand that you don't want to pay 6% or even 7% Commission. At the same time, getting your home exposed to the widest possible market is critical to geting your home sold fast and at a reasonable price. That's why we've come up with two Knock-Out Plans for Sellers just like you. 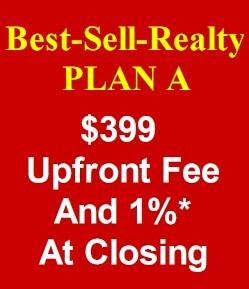 Plan A will cost you an initial Listing Fee of only $399, and only 1%* Listing-Broker Commission at closing! 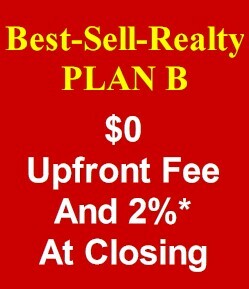 This plan is ideal for 'For-Sale-By-Owner' Sellers and Sellers who want to SAVE BIG on Commissions - but offers extensive Market Exposure and FULL SERVICE support of a Licensed Real Estate Agent, with marketing, pre-sale, negotiation assistance and full contract to closing assistance! This Plan can SAVE YOU THOUDANDS OF DOLLARS IN COMMISSIONS! 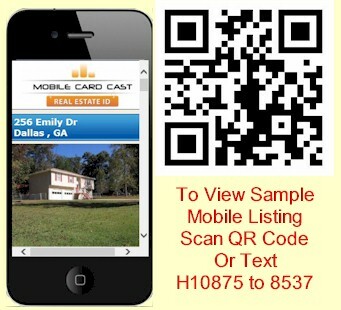 Both Plans allow for inclusion in the FMLS and GA MLS Listing Services, and Listing Promulgation to Hundreds of Real Estate Websites - including Realtor.com, Zillow.com, Trulia.com, Homes.com, Vast, HomeFinder.com. 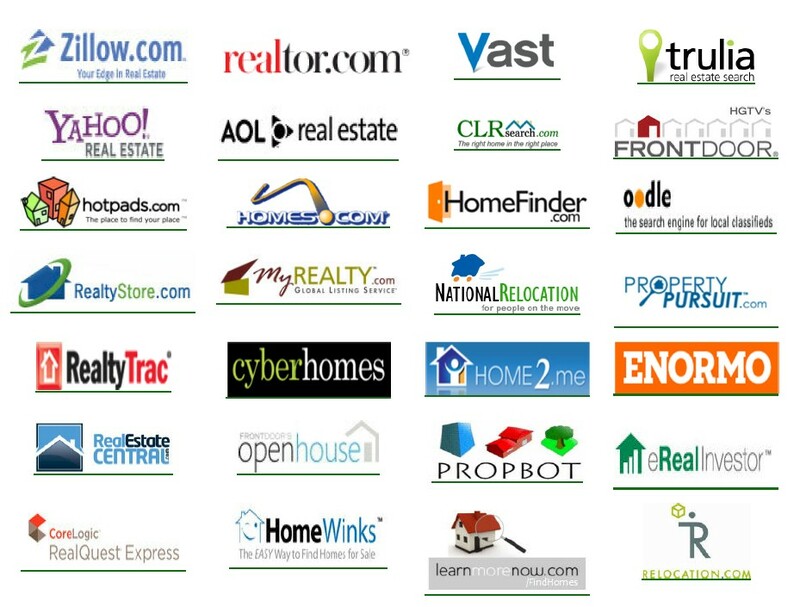 YahooRealEstate, Oodle, HotPads, RealtyTrac...and many, many more. 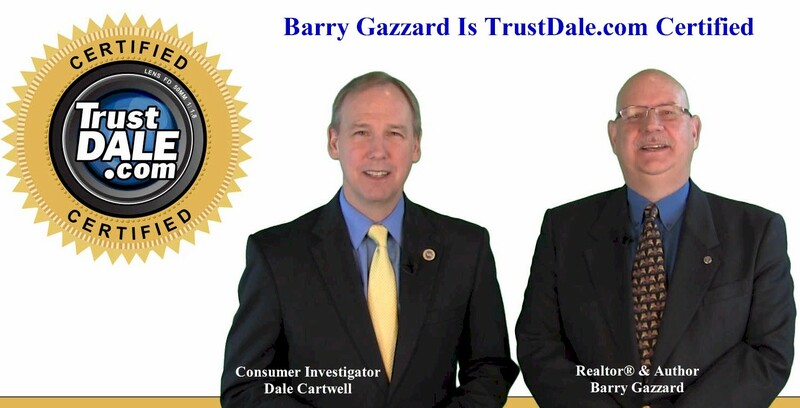 Barry Gazzard, Broker at Best-Sell-Realty and Team-Niche Realty, is more than just a real estate agent, he is a TrustDALE Certified agent! In order for him to obtain this designation as a Realtor®, he has proven that he is more knowledgeable, experienced, and above and beyond the legal requirements via the National Association of Realtors. "I've given this business my highest recommendation. I believe that you, too, can feel confident placing your trust in their services." -Dale Cardwell, Consumer Reporter. 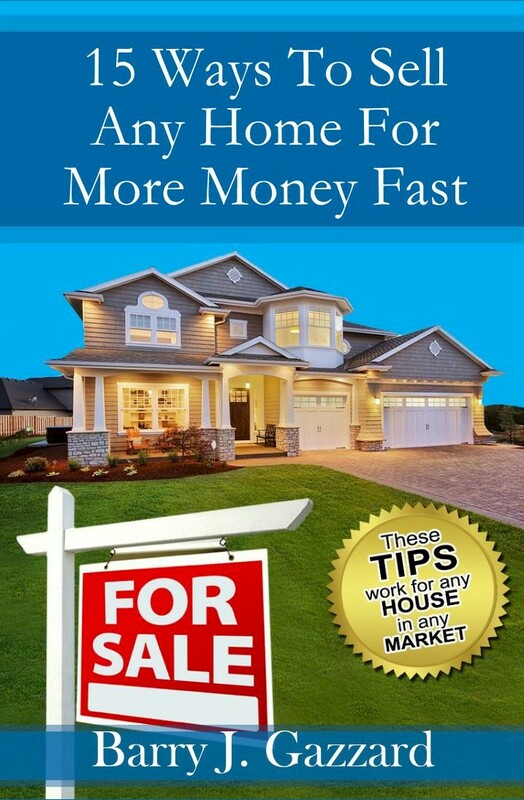 *Listing-Broker Commissions quoted above do not include Buyer-Broker Commissions. 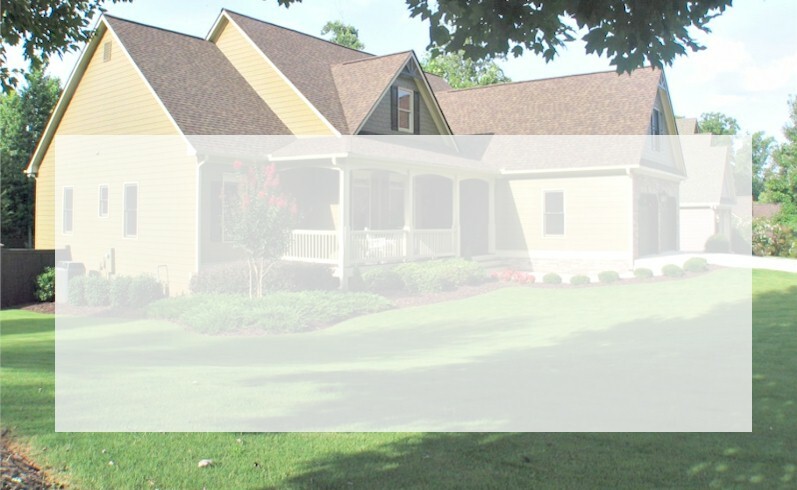 In order for Best-Sell-Realty to list your property on FMLS and GA MLS, and make it available for over 30,000 Licensed Real Estate Agents to show to their clients, you will need to offer a Buyer-Broker Commission. While not fixed by law, we would suggest an amount between 2% and 4% - with 3% being the recommended average. Remmber the higher this Buyer-Broker Commission, the more motivated Agents will be to show your listing. This Buyer-Broker Commission also applies if one of our Agents show and subsequently sell your home, but does NOT apply if there is no Buyer-Broker Agent or Co-Broking Agent involved in the transaction at all. Under those circumstances you would only pay the Listing-Broker Commission at Closing. Buyers Get A Cash-Back Rebate Up To $6,250!